With many years of experience on sites all over the world, our specialists are familiar with working with local legislations, cultures and demands. Whether it’s a projectmanager you need or a skilled specialist to support your team. Santon circuit breaker services offers you the service you need to keep your installation going. Deterioration of circuit breakers can eventually harm other system devices which can easily be avoided. 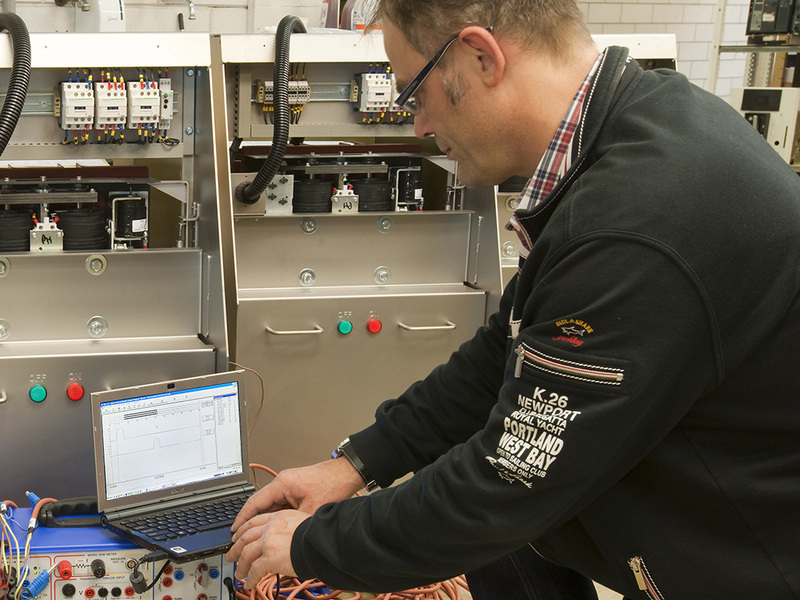 Periodically maintenance of your circuit breakers gives you the insight about the performance of your circuit breakers in order to determine the optimal serviceprogramm, saving you money in the short and long term. Your business need to keep going. Therefore we are 24/7 at your disposal with our service and repair and exchange program if necessary. 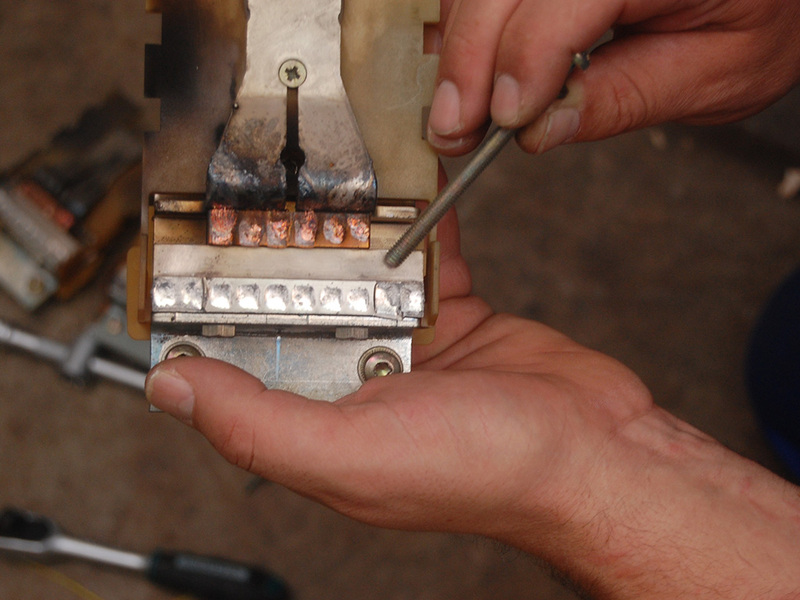 Our specialists are experienced and equipped with specialized tools to maintain and repair any type of circuit breaker. We are your all-in-one partner for your circuit breakers. We like to guarantee what we offer and you might like to have some guarantees yourself. General and specific demands are secured in a Service Level Agreements. Frequency, response times, methods, safety regulations and other matters that might contribute to overall system performance. We can advise you or take care of all your Spareparts needs. The Santon Circuit Breaker Service specialized engineers have extended experience in adapting old switchgear to the new situation where they need to be deployed. You can think about interlocks from old switchgear that need to interface with new equipment. 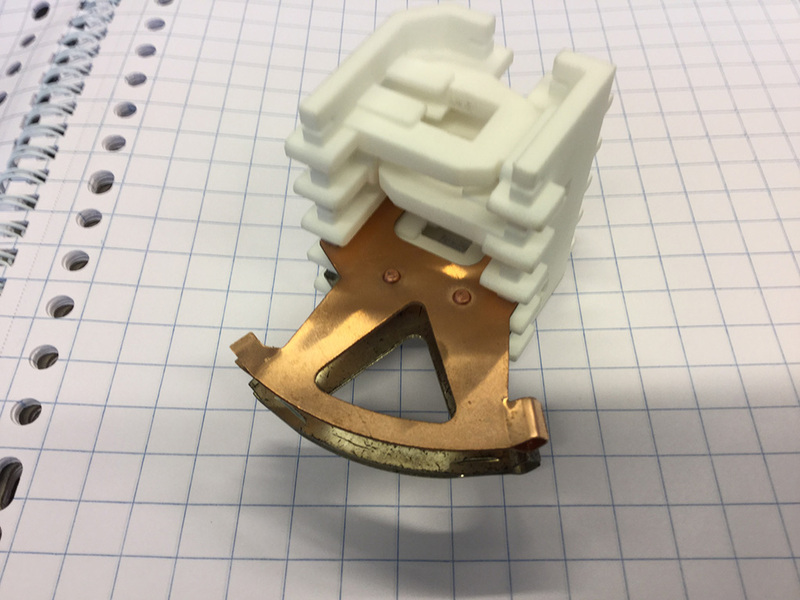 To develop this solutions we us the aid from state of the art techniques’ like 3D printing and CAD software tools, those techniques will enable you to extend the life cycle of your equipment. That’s why Santon Breaker Services introduced the term Forward Engineering with respect to the extended life cycle of existing equipment. 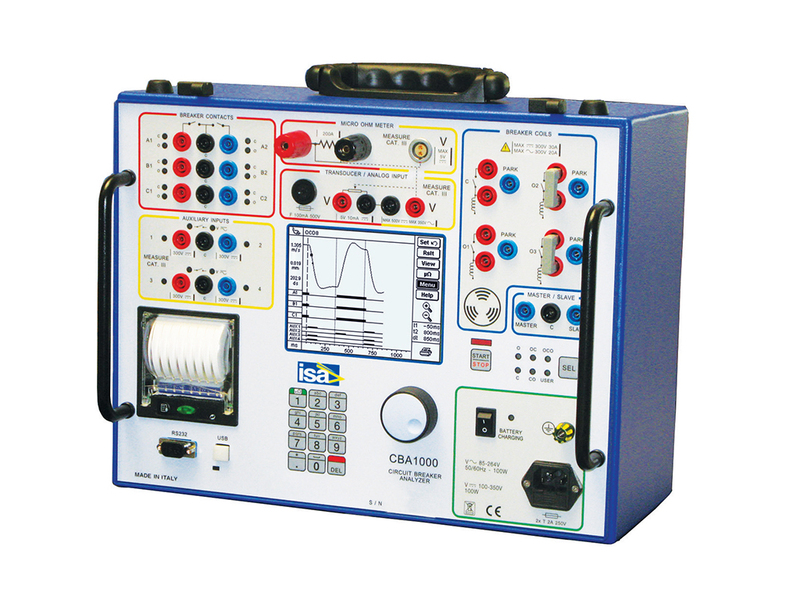 With the techniques as described above we can upgrade your MCC drawers according to your specification with new components like switches, circuit breakers, contactors and bus connected energy measurement components.